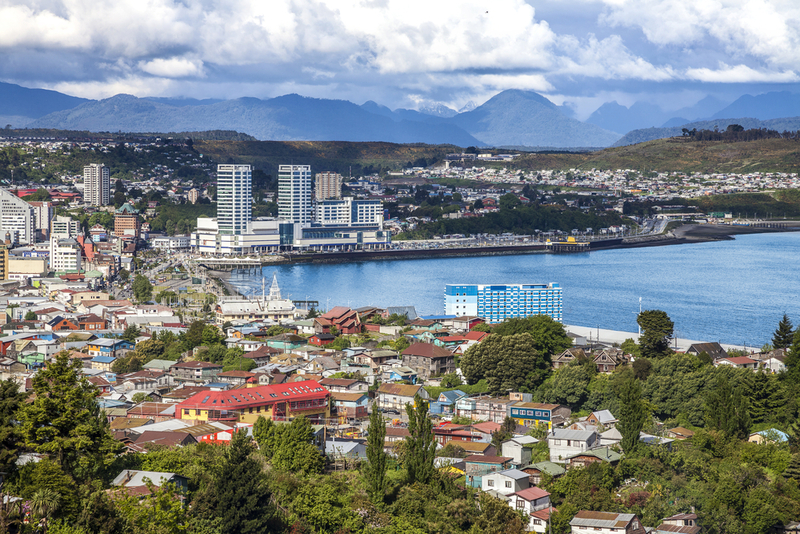 Where to go in Puerto Montt? Pelluco is the bathing resort of Puerto Montt. There is a beach, hotels and restaurants that specialize in seafood, fish and the local dish, curanto. It is protected by a bay where the beach grows and shrinks according to the tide. This fossilized forest is a Nature Sanctuary consisting of 111 fossil alerce tree stumps of different sizes, which are between 31,800 and 50,000 years old. These are preserved naturally and are only visible at low tide. A great diversity of objects is preserved in this museum, built in 1988. There is an interesting natural history collection, an archaeological and anthropological exhibition and items which record both the German and indigenous cultures. There is also a weapons and shipping section. The museum is open from Monday to Friday from 9:00 to 19:00 and on Saturday and Sunday from 10:00 to 18:00. The Jesuits arrived in 1859 and built this church in 1872, nineteen years after the city was founded. Its facade and interior were refurbished after the 1960 earthquake. The cathedral is the oldest building in the city, and had to be rebuilt in 1963 after the earthquake. It is classical in inspiration, with a wooden facade. The park covers an area of 200 hectares. To get there, you should take the road to El Tepual airport. The park boasts beautiful forests, typical of the Valle Central. There are also examples of the alerce which grows in this area.